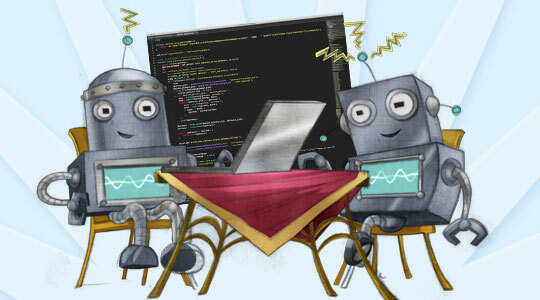 Are you a WordPress theme or plugin developer? 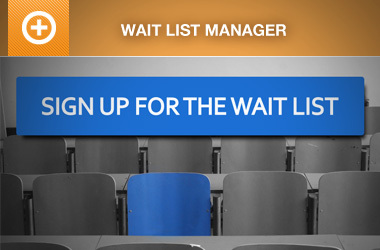 Have you worked with WordPress or Event Espresso enough that you feel comfortable making customizations for clients? Do you want more clients? If the answer to those questions was “Yes”, we want to hear from you! We’re looking to partner with experienced WordPress developers who are familiar with Event Espresso that want new clients. We get a lot of requests for customization projects that we just aren’t able to work on due to our regular plugin development workload. Think you fit the bill? Let us know what you specialize in, what your average rates are, and give us an example site that you’ve worked on (preferably a site that’s running Event Espresso). We’ll be adding developers to a Third Party Developers page where we will refer our customers who are requesting custom development projects that we are unable to take on within their timeline. Fill out our Third Party Developer application to get listed in our directory. This sounds like something I should be asking about! I own a small advertising agency with it’s main office in Ottawa, ON, Canada. We have two other offices in Kingston, ON, and Montreal, QC. The agency is a little over 7 years old and we have 3 developers on staff. 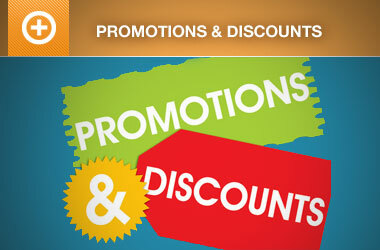 We’ve got a large number of websites in our portfolio and several that use Event Espresso. It’s actually one of my favorite plugins to use so I like it when we come across a client that can use it. Nectarcentre.ca – just launching. Fairly standard, added multiple events, recurring events, WP user, and calendar. Not all are active yet. The one we’ve modified the most would be for a fairly private government client that I could show you around if you’d like to see. We’ve modified the visuals of the plugin in WP, as well as a lot of direct modification to the plugin itself. This was done about 2 years ago now and we’re currently in the process of rebuilding the site again for a needed update. If there’s anything else you’d like to know, feel free to ask. I hope to hear back soon! 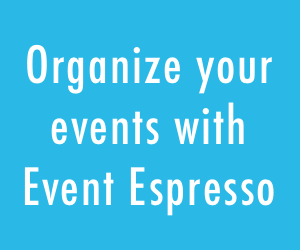 Please submit your information via the form on our Event Espresso Pros Application page — http://eventespresso.com/developers/event-espresso-pros-application/. We haven’t started our Event Espresso Pros page, but we’ll be in touch after getting your info when we’re ready to put it up on the page.